Click on any time to schedule your Admissions tour with TSPA in Onalaska, WI! If you need an appointment outside of our available times or days shown, please call or text Admissions 608-783-7400. 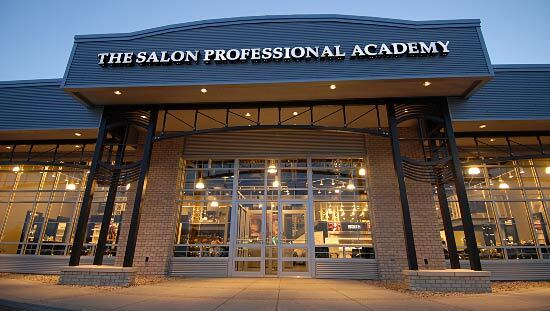 For more information about our graduation rates, the median debt of students who completed the program, and other important information, visit www.salonproacademy.com/program-disclosures/.